The mission to protect and defend against terrorist and foreign intelligence attacks requires seamless collaboration between first response teams and federal, state and local law enforcement. In the face of adversaries who strive to outmaneuver security forces and systems to execute attacks, joint command leaders must be able to make sense of fast-moving events and data streams that multiply in real-time. They must also be able to clearly communicate that intelligence across a joint command structure to ensure every responder can perform successfully. Powered by real-time integration of voice, video and data, Motorola Solutions allow customers to connect and empower teams, connect disparate data points and turn intelligence into action. Force protection and modern combat missions demand truly unified communications. 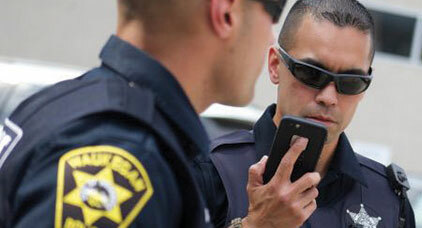 Motorola makes it easy to securely integrate communications across radios, commercial devices, and specialized tactical technologies. Together, Federal Resources and Motorola work to provide first response and law enforcement teams with the right tools and technology to communicate with their teams in order to effectively protect and defend against terrorism and other threats, at home and abroad. 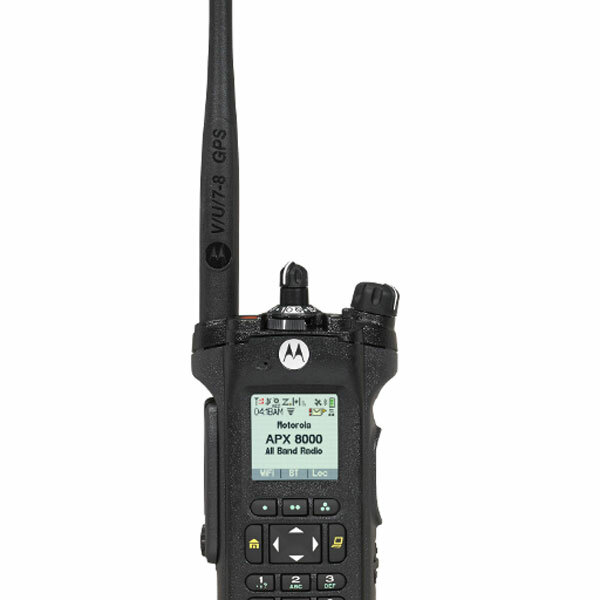 Browse all Motorola Solutions equipment in our online store.